Urine is the liquid by-product of the body secreted by the kidney and excreted through the urethra to remove waste products from the bloodstream. Human urine consists primarily of water, with inorganic salts and other organic compounds including urea, creatinine, uric acid and trace amounts of other substances such as enzymes and hormones. Many of these substances can be found only in certain amounts in urine, so their higher or lower concentration indicates disease in different organs. 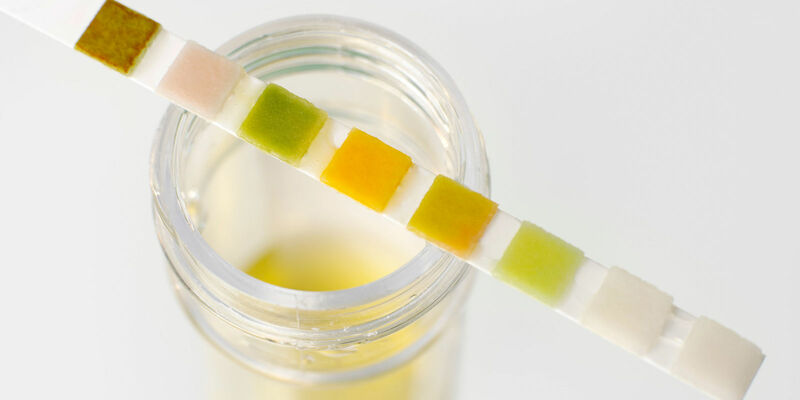 Urine testing (for protein, pathogen, WBCs) not only can help detect and monitor diseases of the kidney and urethra, but also can be seen as indication of liver diseases (testing for bilirubin, urobilinogen) and other metabolic diseases (testing for glucose, ketone).